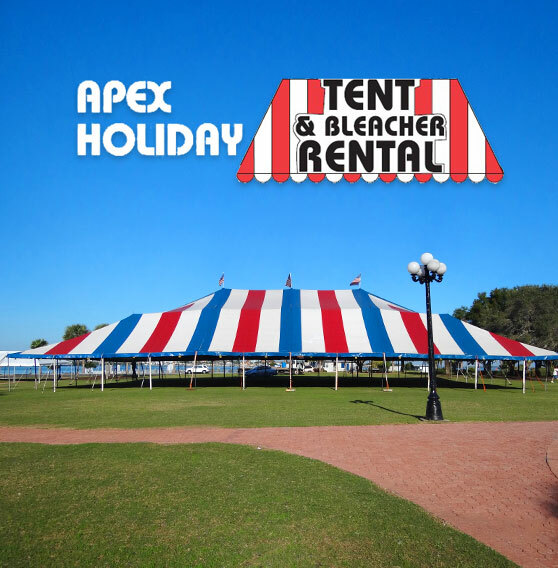 Apex Tent Rental serving Florida’s “West Coast” is the place to go for tents, bleachers and party supplies. 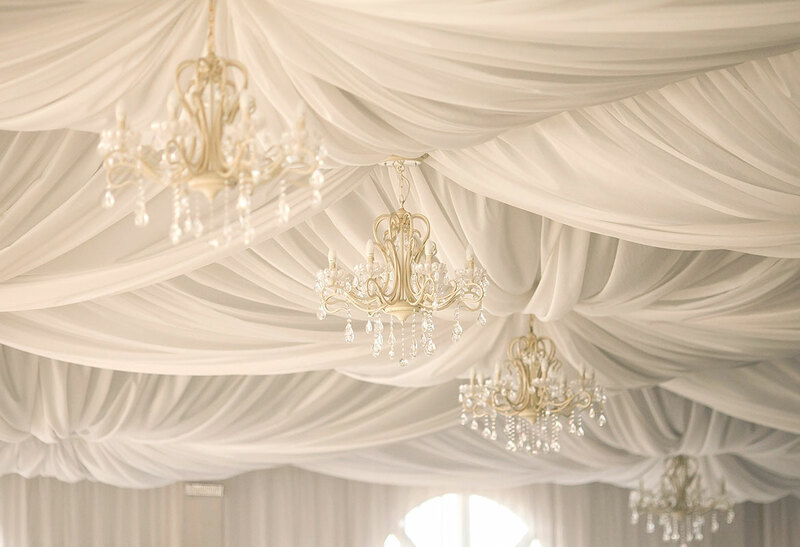 With many years in the tent rental, party and supply business, Antonina Greenwood, the owner, can put together an event to remember. She has a cache of well-maintained tents in sizes from 15ft. 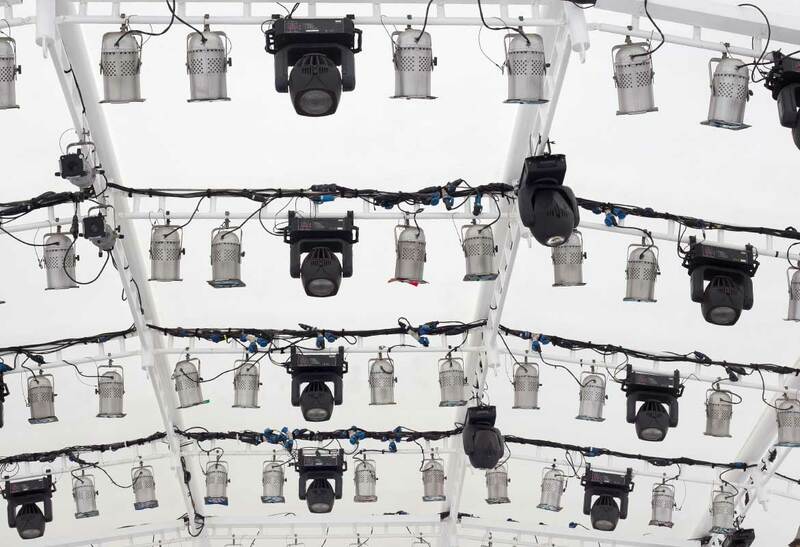 x 30 ft., to a size that will hold 100’s of people, plus the lighting, the chairs and all the accessories. 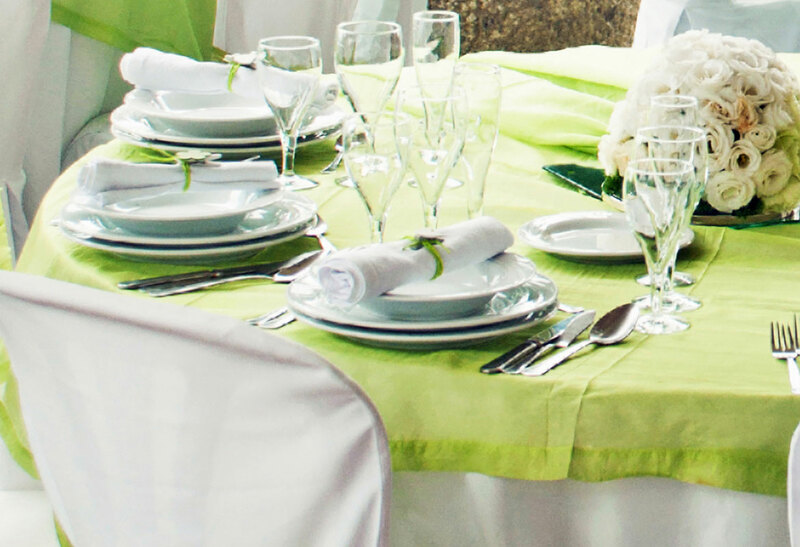 Conveniently located in Bradenton / Sarasota, Florida, Apex is a one-stop-shopping source for all your party needs. 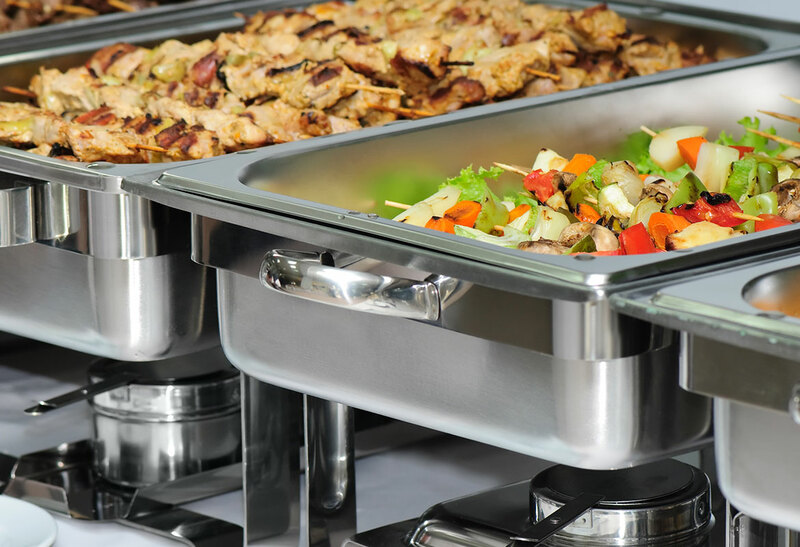 We’ll put the “special” in your next special event. 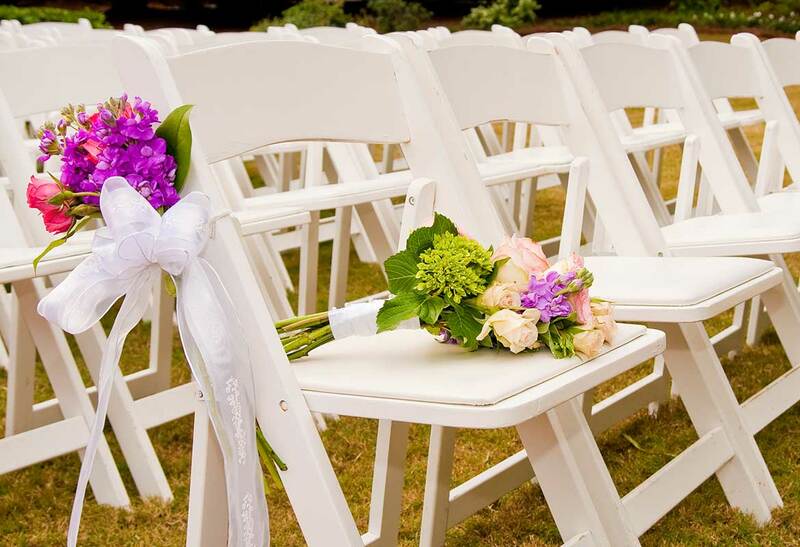 Give us your concept budget and we can help you plan an event you’ll be proud of. 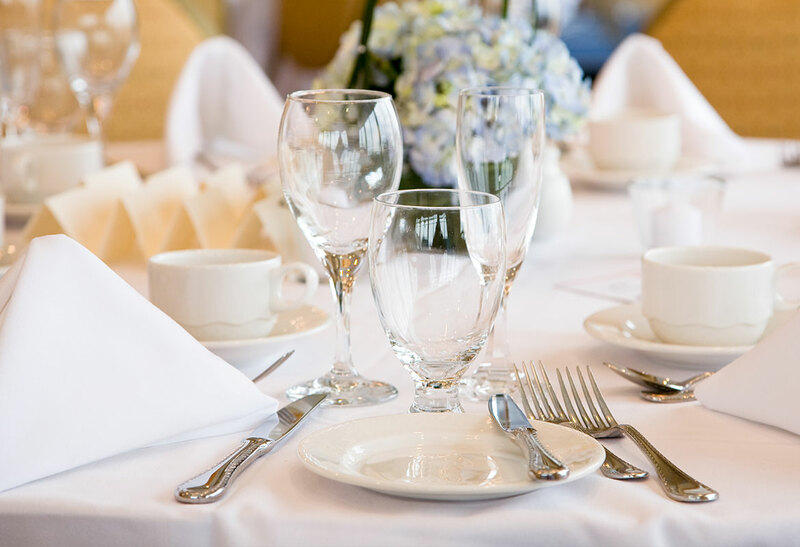 From invitations to balloons, to table arrangements- -from sound systems to table linens to lighting, Apex will be your source for building a totally memorable party, wedding, or business event. Leave the worrying to Apex. 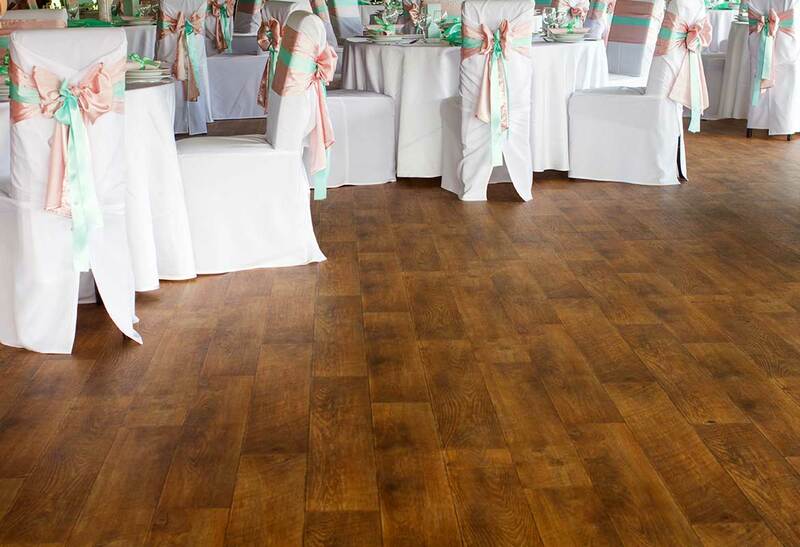 Just give us your list of needs, and the vision for your party or celebration. Antonina and her party planners will make it all happen for you. 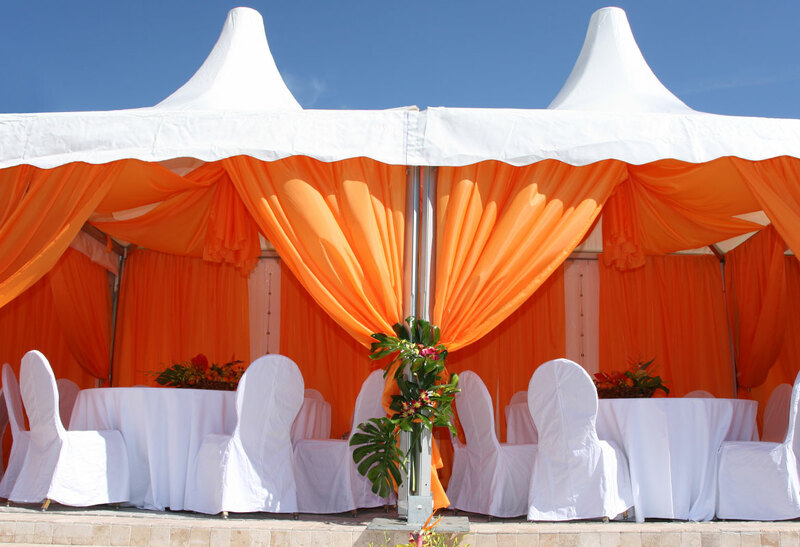 Her extensive inventory of seating, supplies and various sizes of tents will lend itself to any event venue. And with so many years of experience in the rental industry, top-quality products and customer service, Apex is the perfect solution to all your rental needs.